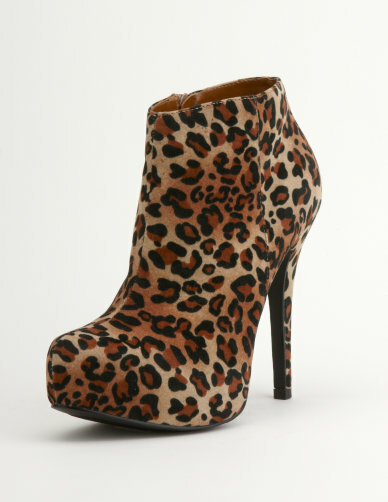 $ 35.00. i have them and they are really comfortable, and perfect to add a little leopard print to any outfit. i just got some like these!!! follow me.. just started my blog today! you inspired me lol. saw you on twitter. I want to get these soooo bad!!! 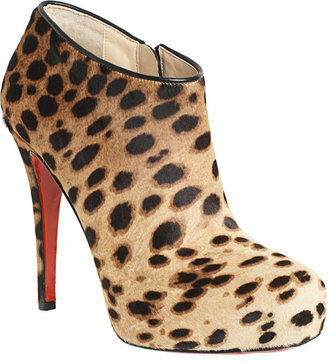 i love them, i can't wait to get them !! Hey Maytedoll!! I love the shoes! Great buy for the money! Keep it rocking mama! I was wondering if you could follow me back?